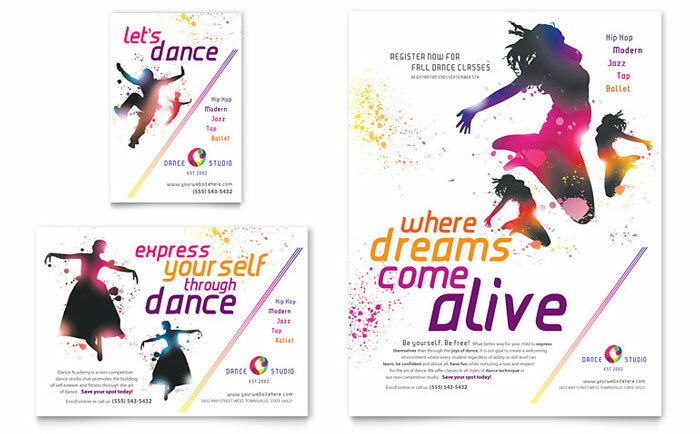 Looking for some dance inspiration? Hollywood has got some excellent collections for you. Step Up Franchise is one among the popular dance movies of all time, and I am pretty sure you have seen it. If you haven’t, then stop right there and watch it out. I loved the first part only, found it better than all the other succeeding series. 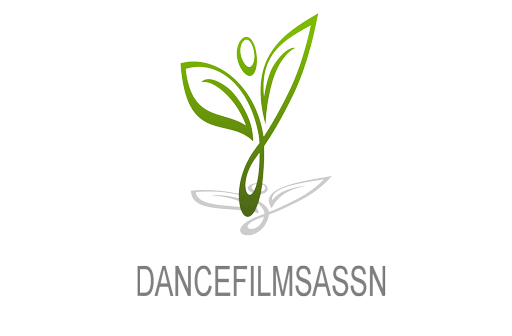 Here are the top 3 dance movies that you will love watching again and again. This is an American musical comedy-drama directed by Herbert Ross. Here the lead character Ren is played by Kevin Bacon, a cheerful teen from Chicago who shifts to Utah. He later gets to know that the local ministers of Utah have banned rock music and dancing. It’s the story of teenage dreams, and will surely touch the hearts of all the dance lovers with their memorable scenes and nostalgic music score. 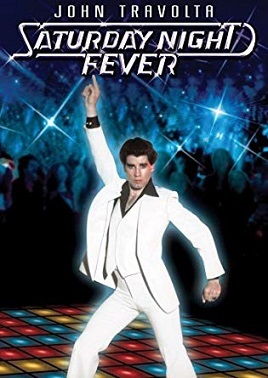 The movie stars John Travolta as Tony Manero, a working young man who spends his weekend in dancing and drinking. Most of the soundtracks are composed and performed by Bee Gees, which stood out the best among everything. Tony is a troubled youngster who finds peace from his dead-end daily work, only in the disco pubs and clubs. 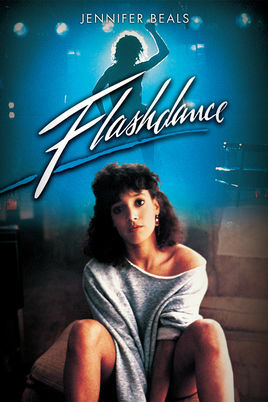 It remains one of the classic movies in the history of dance and disco style. The story revolves around a blue-collar worker Alex Owens played by Jennifer Beals. She welds the steel by the day and works as an exotic dancer by the night. Back in the mind, she dreams of performing ballet at the most prestigious performance school. 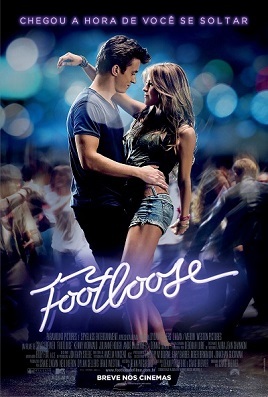 Can she turn her dreams into reality without any formal training at the dance? The dance genre is pole dancing, exotic dancing, and ballet type. Have you watched any of the above-listed movies? Which are your favorite and recommendations for dance inspiring? Comment down the names below!